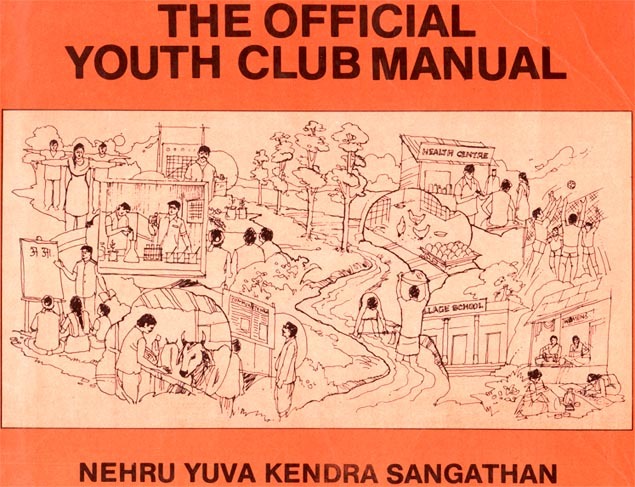 Official Youth Club Manual, was printed in 9 languages. The Nehru Yuva Kendra Sangathan (NYKS) was headed by the most dynamic leader we have known, Mr. Akhil Bakshi. We went on to do a lot of projects with him A synergetic bond developed between us and we pride ourselves in saying that we still print his personal travelogues.